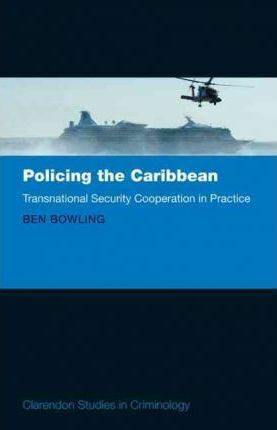 put in place to respond to them, based on a detailed empirical case study of police and security sector organisations in the Caribbean. USA, and their collaboration with local police and security agencies. addresses senior security sector practitioners from around the world.